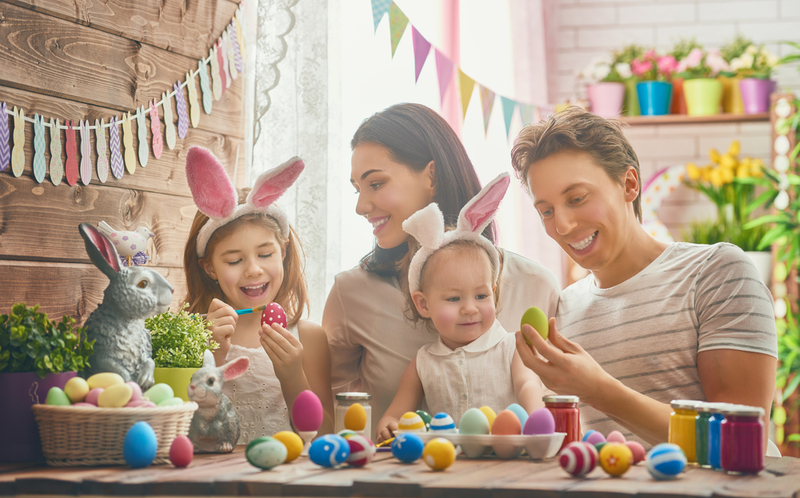 Easter is a time of joy, celebration and family, and with a whole long weekend to explore the city, you’ll be glad you chose our hotels in the West End for your Easter time ytrip. 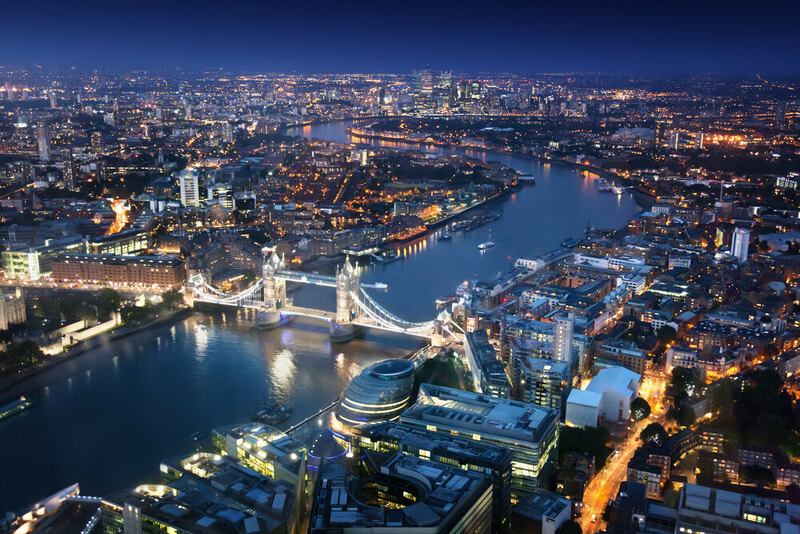 London is one of the most historic cities in the world, and with such a long spanning history, it’s no surprise that many people find the city to be one of the best for Easter. 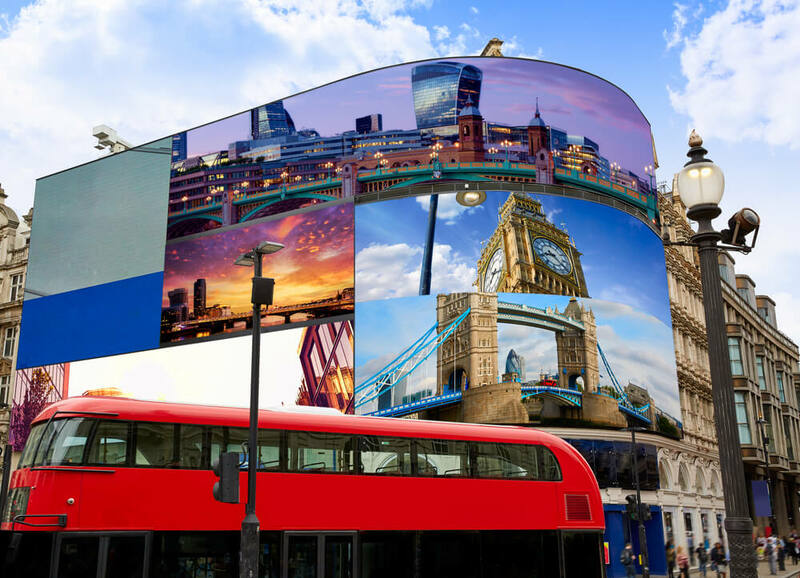 With age old traditions, magnificent cathedrals and a whole host of fun and games, friends, adults and children will all enjoy London in equal measures during the Easter break. Whatever your needs, there’s plenty to keep you occupied over the Easter weekend. Below you can find just a few of our top tips and festive treats. You’ll have to get tickets soon as this one gets full up very quickly indeed. The Easter Service at St Paul’s Cathedral is one of the most powerful experiences you can have over the Easter weekend. Part of the reason for its incredible atmosphere is the fact that St Paul’s is one of the most beautiful cathedrals in the UK and with such an historic place of worship (St Paul’s dates back to the 4th century), you will undoubtedly find it truly memorable. Dulwich’s famous and rather quirky Horniman Museum is a privately run museum started by Frederick Horniman in 1901. This unique museum was created to house and showcase the Horniman families collection of ancient and foreign instruments and taxidermy, now running a wide range of permanent and temporary exhibitions. The Horniamn Museum also puts on a stellar Easter fair, fill of fun, games, food and easter egg hunts for the kids. There’s nothing quite like letting the kids loose in London Zoo. Whilst they go wild you can sit back and enjoy the cafe and animal’s in the zoo, knowing that they are having a fun yet educational time on the London Zoo easter egg trail. This trail gives the children an opportunity to live a day in the life of a zoo keeper during the Mini-keeper’s role playing experience, and is available to take part in from the 6th to the 21st of April. Based very close to Covent garden, Choccywoccydoodah is one of the most famous British chocolate shops. With an original branch in Brighton, Choccywoccydoodah is one of the most extravagant chocolate experiences in the city, and holds many Easter delights fo you to explore and sample. Make someone the happiest they can be this Easter, and buy them a Choccywoccydoodah egg so gorgeous, they might not want to eat it! Follow to the duck trail through the London Wetland Centre to learn more about conservation in London and the many animals in this Barnes based reserve. Based in the already idyllic borough of Richmond Upon Thames, the LWC houses otters, water birds and many other animals unique to the area. On Easter Sunday you can watch the Passion of Jesus take place. 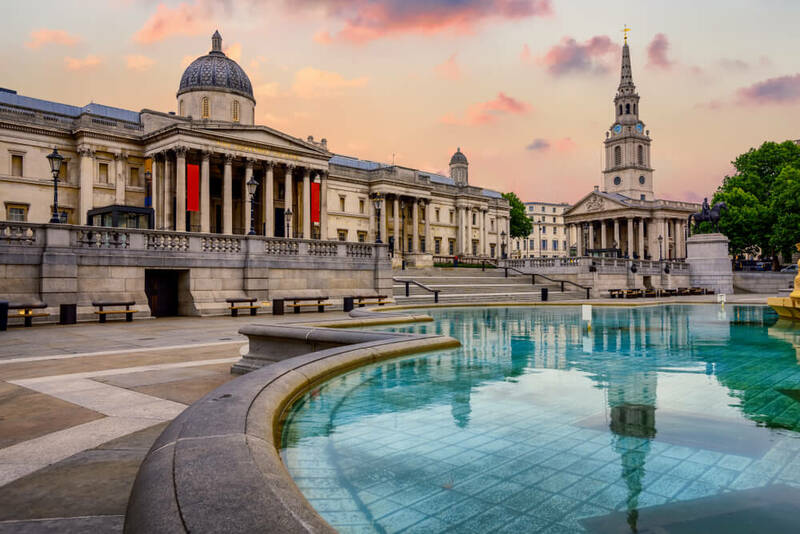 This age old tradition takes place in Trafalgar Square and reenacts the final day of Jesus Christ’s life. Free to attend, this intense and atmospheric celebration is both tragic and celebratory in equal measure.